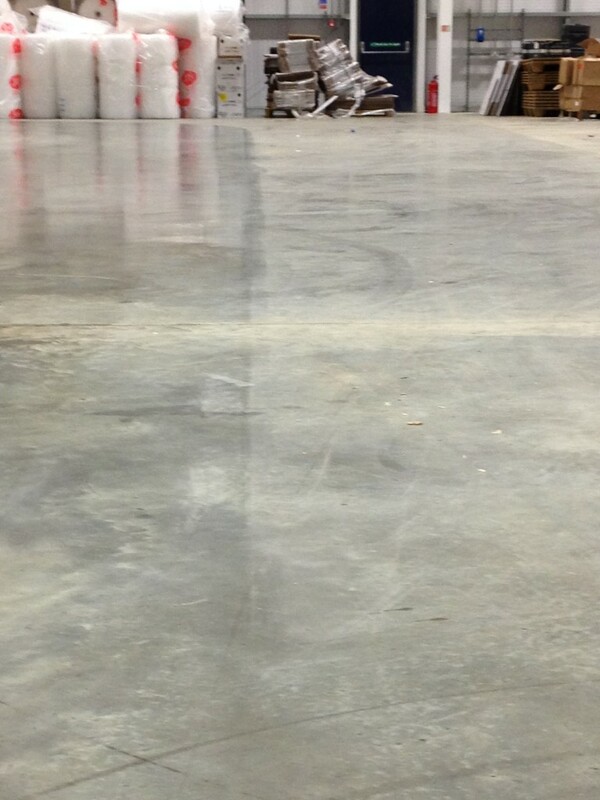 The cleaning and maintenance requirements of most warehouse & industrial buildings differ hugely from other businesses. Rather then simply keeping spaces clean and tidy, Core recognises that maintaining a clean, orderly working environment is more of a serious health and safety issue than it is cosmetic. Our staff are trained in the best practice use of industrial cleaning technologies and take real pride in doing their job to the best of their abilities. 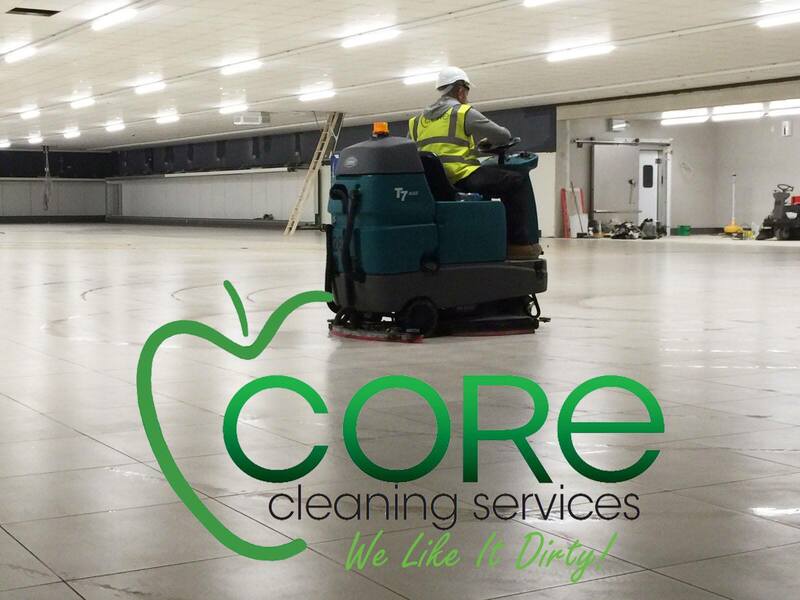 Providing a range of services from one off deep cleans to ongoing cleaning, waste management and floor maintenance, Core are experts in all areas of factory, warehouse and industrial cleaning. Warehouse & factory floors often pose their own very special range of problems that only a highly professional company such as Core can handle. Because of the combination of high traffic, heavy machinery, airborne particulates and a high volume of waste materials, the build up or dirt and wear and tear on the floor is unlike any other working environment. We use our extensive technical know-how and years of experience combined with ongoing training in new methods and industrial cleaning systems to ensure that the floors of your business are clean, clear and safe to use every day. Alongside cleaning and maintenance, Core also provides an emergency clean-up service. Accidents and mishaps are always going to happen and when they do, we recognise how important it is to get things back in order as quickly as possible to reduce the time that your business is affected. 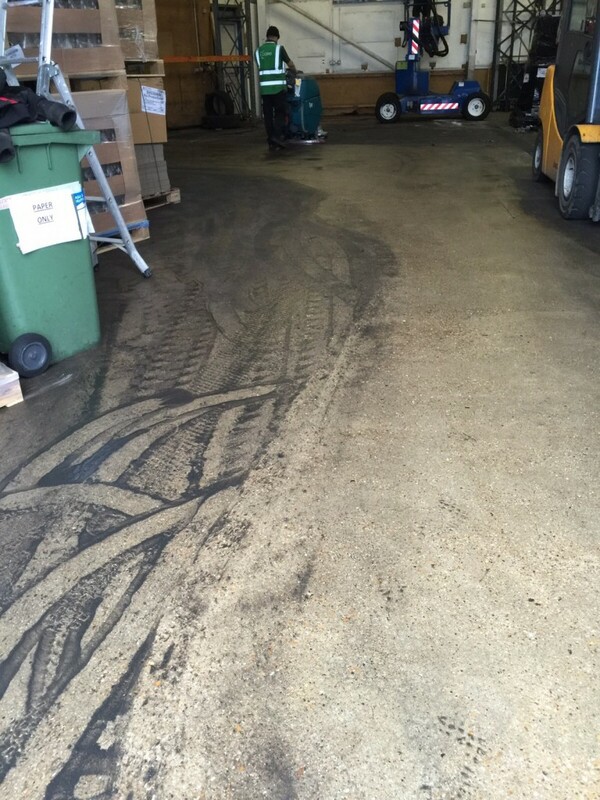 If there is an accident we will remove all damaged and wasted goods, disposing of them efficiently and also clean up any residue that may be left from spillages, getting your staff back work with the minimum of delay and fuss. As well as taking care of disposing of waste materials, keeping access ways clear, clear and tidy, floors clean and free of debris, we also offer a industrial floor maintenance service. We specialise in maintaining a variety of industrial flooring solutions including concrete and cement, sealed and painted floorings, ceramic tiles, and natural stone, such as marble and slate. Together with ground level cleaning, another of our warehouse & factory services includes duct and vent cleaning, important if your working environment is climate controlled. We also take care of the exterior of your buildings with our grounds maintenance. We keep car parks weed and litter free, remove graffiti and pressurewash any signage you have that needs to be clean and clear for visiting clients and customers. We are experts in cleaning buildings constructed of various modern material including glass, aluminium, brick and concrete, we also clean rendering, stone, brick and granite as well as the various claddings that are currently being used in construction.